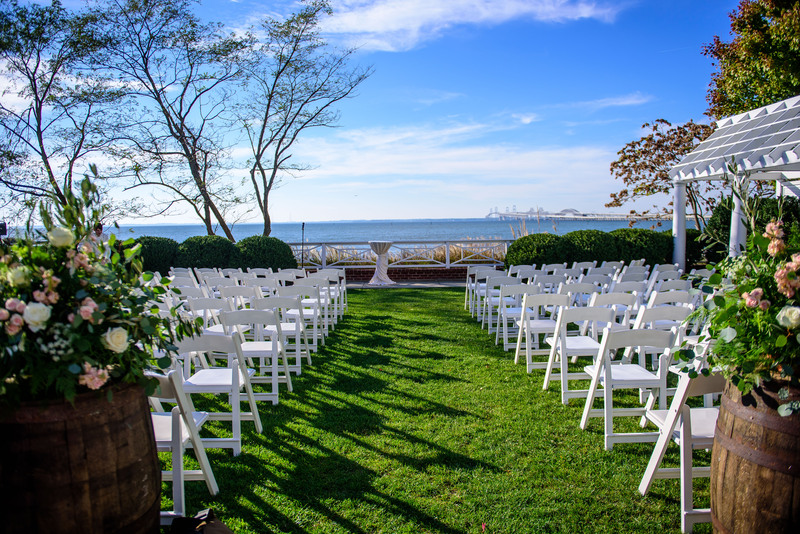 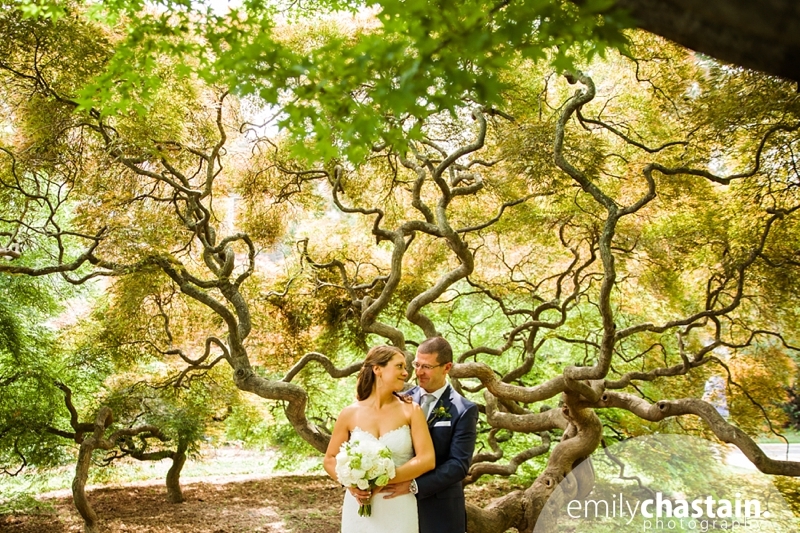 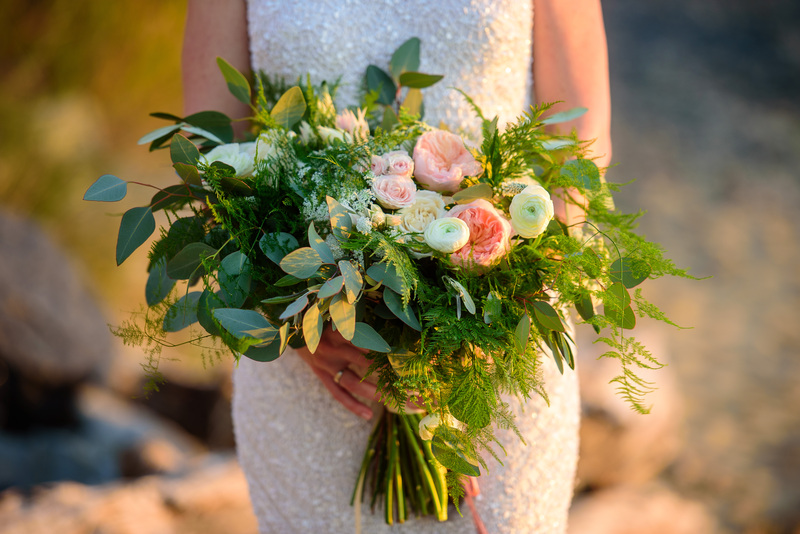 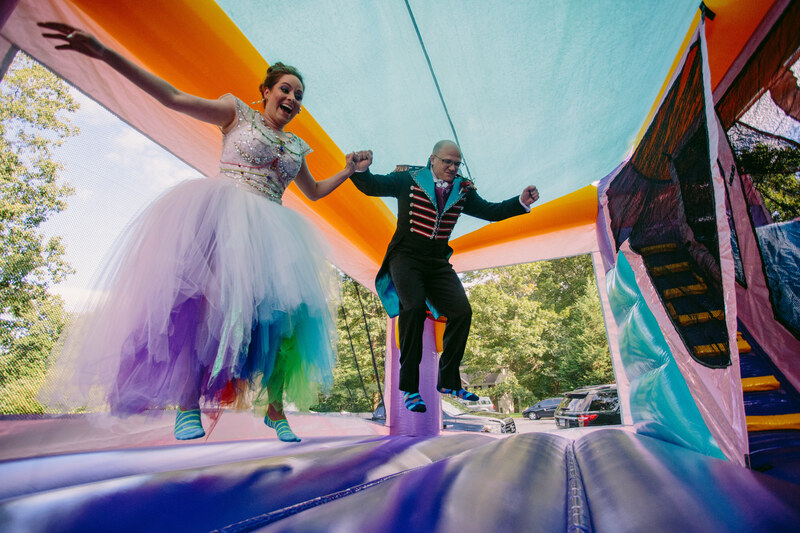 The wedding of Erin & Hartman was one to write home about! 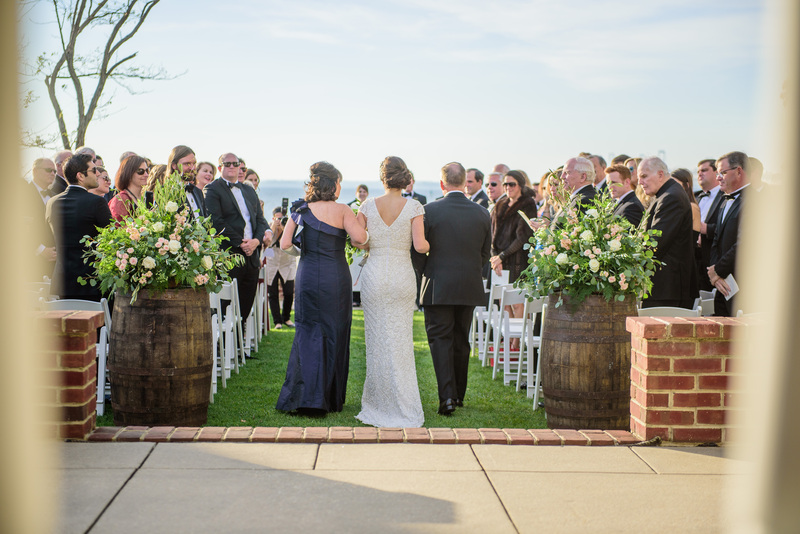 A “Black-Tie Garden Party” was the vision that Erin had in mind, and it is exactly what she got! 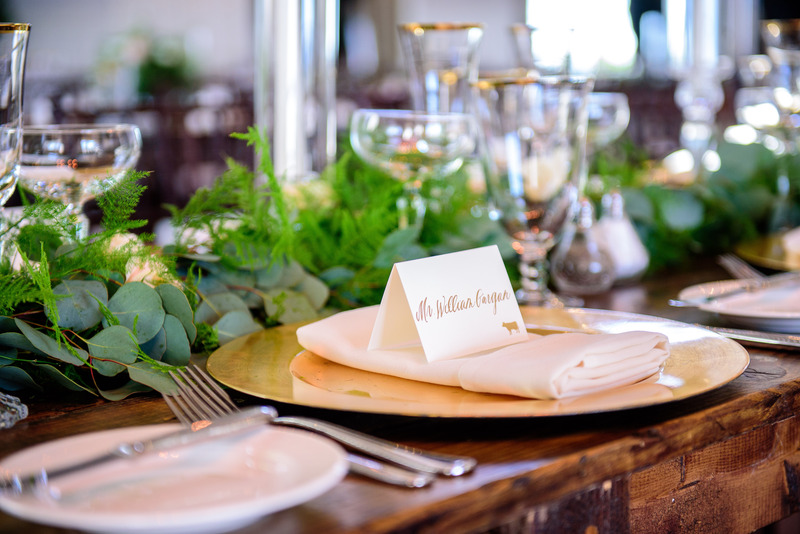 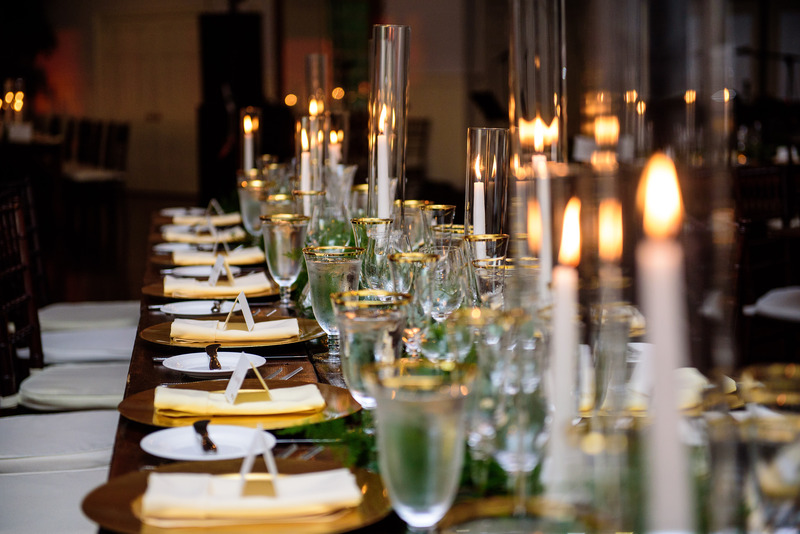 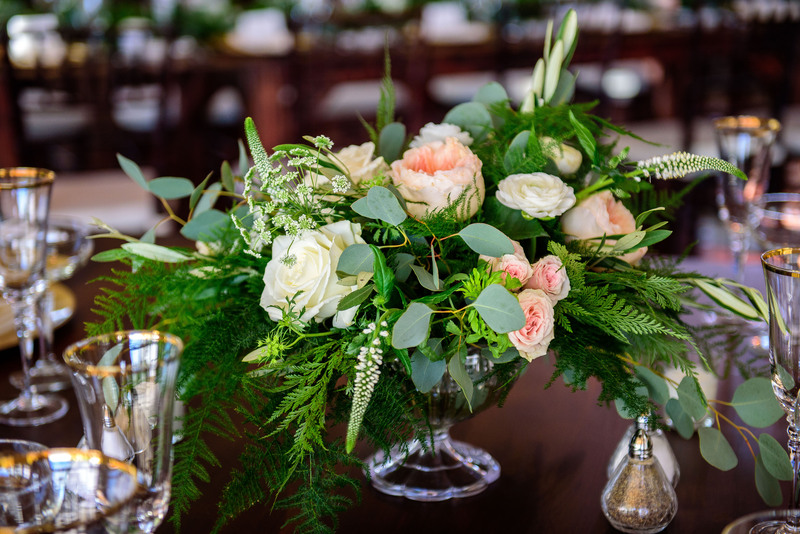 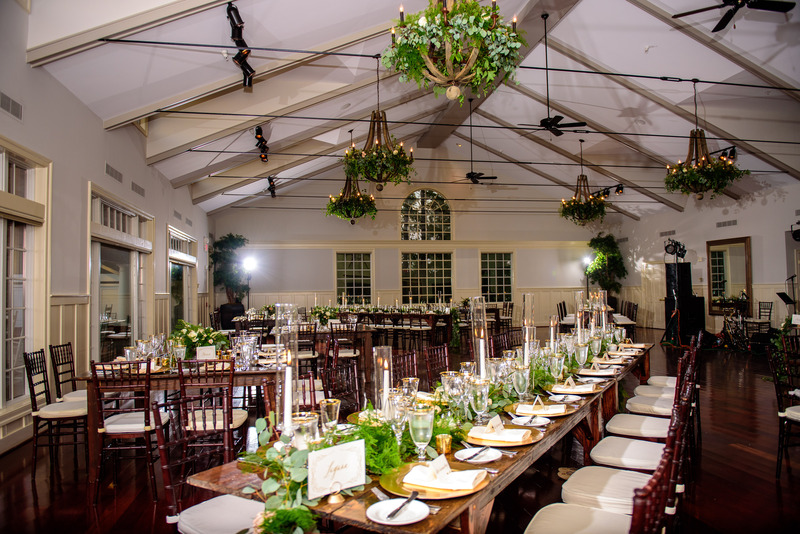 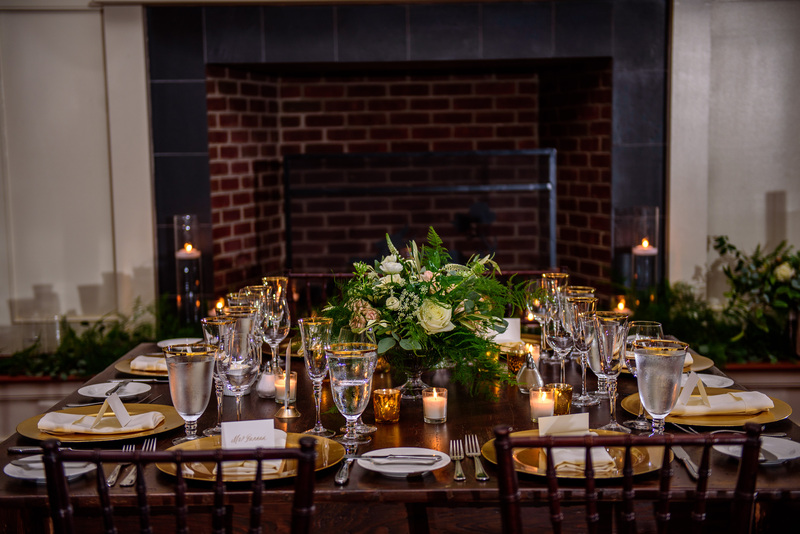 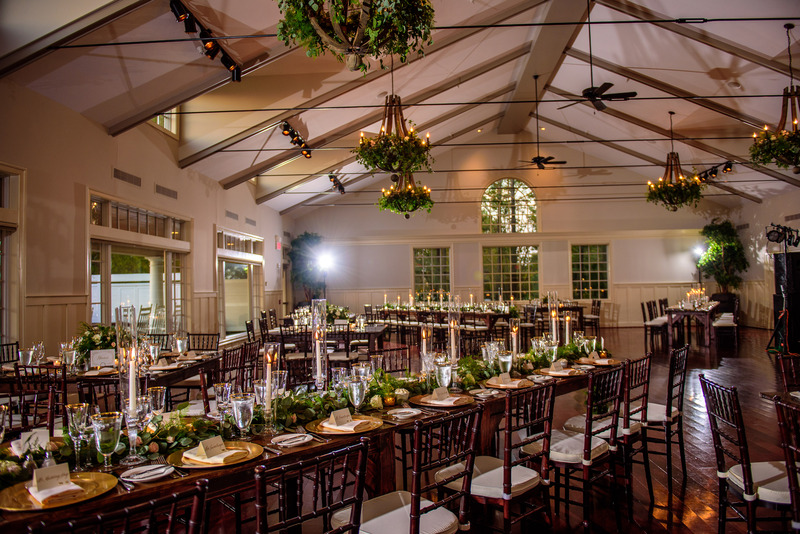 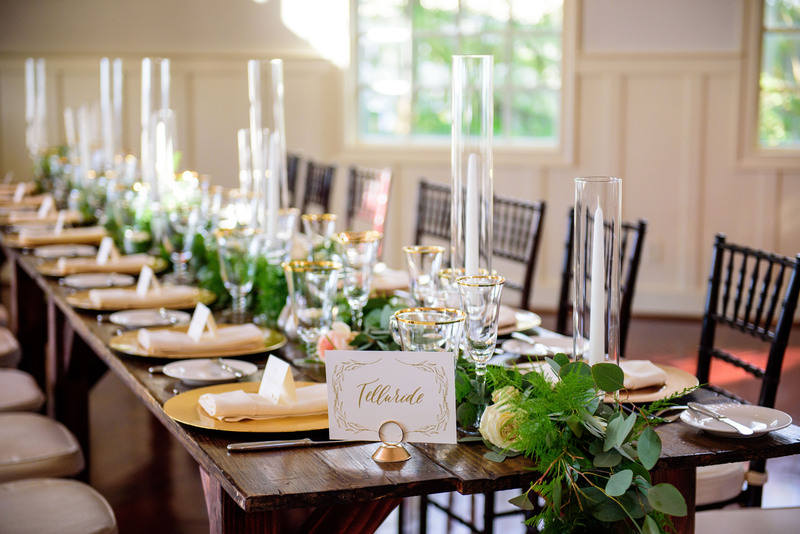 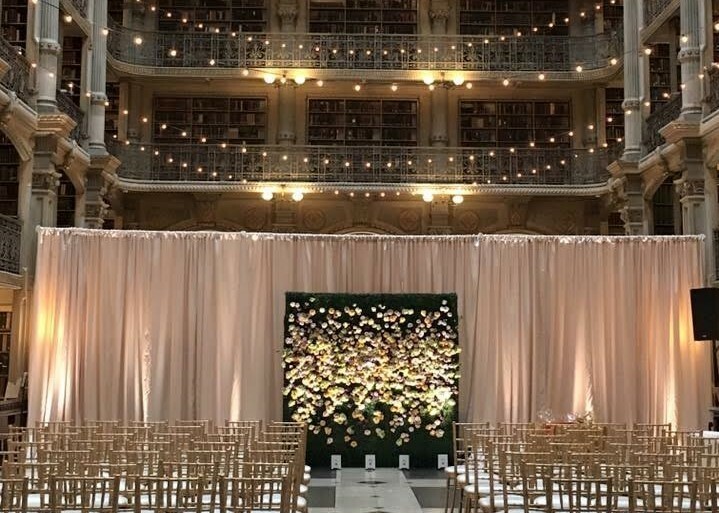 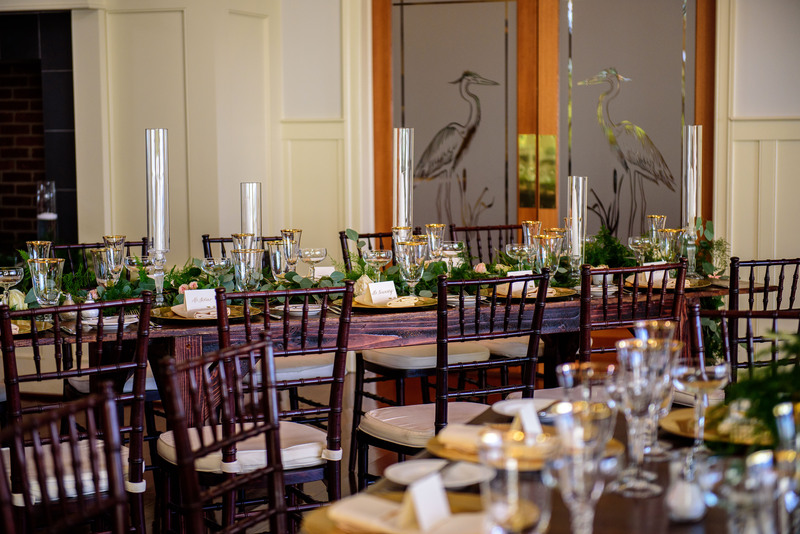 From the greenery dripping from — well — everywhere, to the farm tables adorned in gold accents, the mission was accomplished!